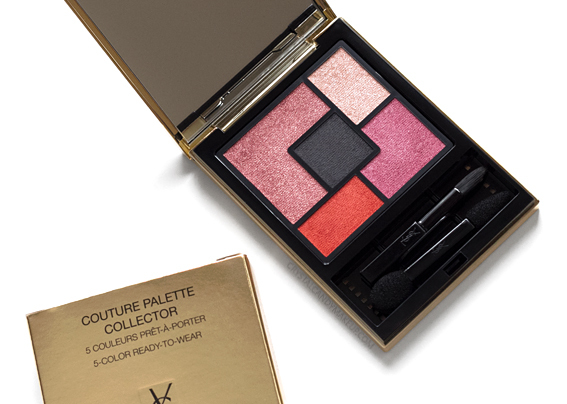 For Spring 2017, Yves Saint Laurent launches a very colorful Couture Palette! 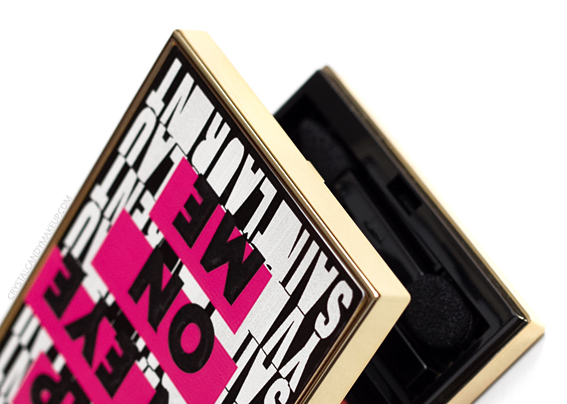 Inspired by graffiti's vibrant colors, YSL's The Street And I palette features three pink shades, a matte asphalt grey and a pop of coral orange. 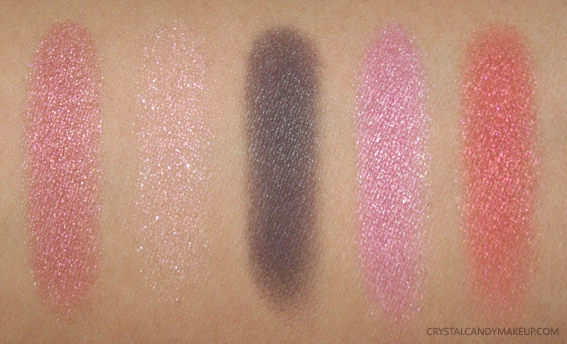 These eyeshadows are very silky, almost TOO soft. They are a dream to blend, but you can easily blend them too much, too. Super blendable eyeshadows are every makeup lover's dream, right? But with bright shades like these, I personally prefer when the formula sticks a bit better on the lid. I'm not gonna lie, when I used this palette for the first time, the colors were a bit sheer for my liking. But using them with a bit of MAC Mixing Medium completely changed my opinion! That's what I did for this look, isn't it pretty? I mean, just look at that bright coral orange!! If you love this look, click here to learn how to recreate it! I like to wear any of the other colors all over the lid too, with the smoky grey on the lower lashline. 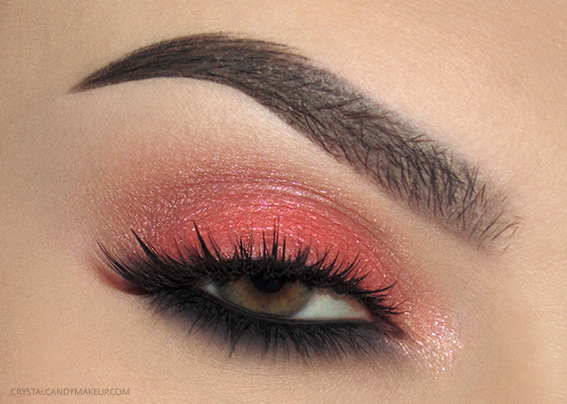 Or the grey shade all over the lid and on the lower lashline, with a pop of coral orange on the inner corner! 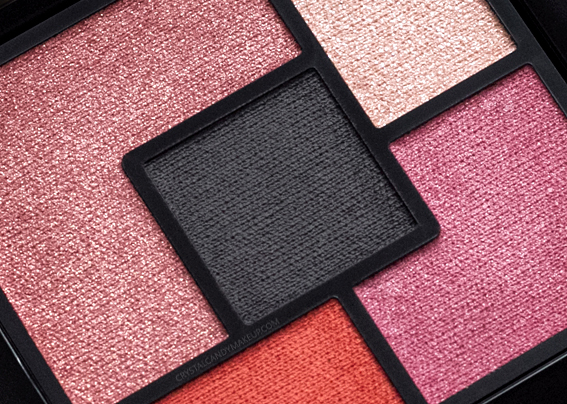 That's definitely not a palette for everyone, but if you love pink and orange eyeshadows you need it in your life. The colors complement each other beautifully! Hurry up though, because it's a limited edition and it's going fast! 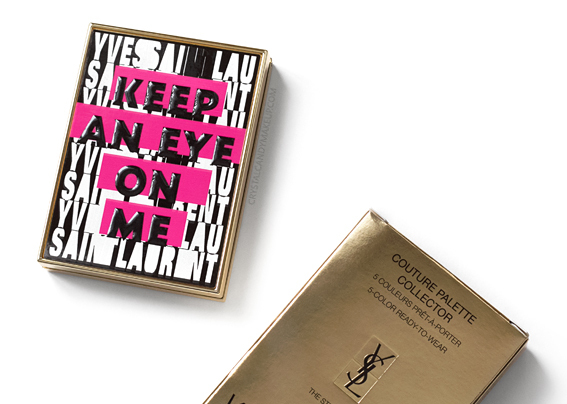 The Yves Saint Laurent The Street And I Couture Palette Collector retail for $68 CAD for 3.5g and is available at Sephora, Holt Renfrew, Neiman Marcus, HBC and Nordstorm.